Why church music rocks, and what synagogues can learn from it – J. 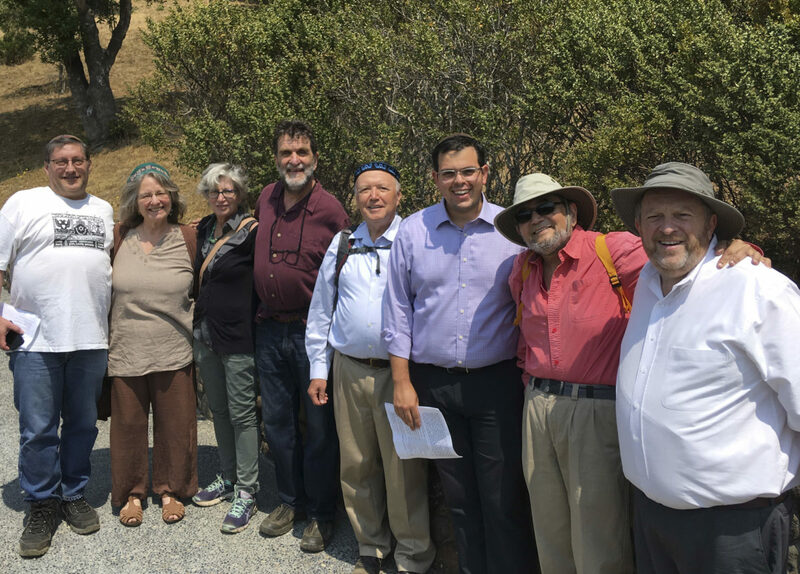 The Jim Joseph Chair in Education and Jewish Studies at the Stanford Graduate School of Education, Kelman found himself taking notes and singing worship songs in evangelical churches. In his findings, Kelman, a scholar of Yiddish radio who has experience leading Jewish worship, sees several lessons for Jewish devotion and synagogue culture — topics he doesn’t address in his book. Across the nation in white evangelical churches, large and small, Kelman encountered an earnestly composed, intentionally understated, frequently updated canon of worship music that is the primary mode of prayer for tens of millions of worshippers. 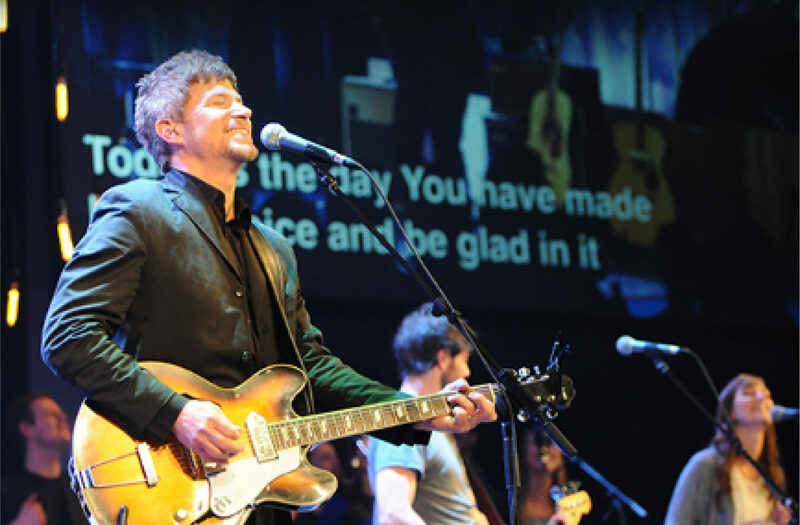 For the past 25 years, most of those songs have been written in a rock ’n’ roll style; thus, most evangelical church services these days are accompanied by an amplified rock band. Kelman describes a typical evangelical service as lasting 60 to 90 minutes, with 30 to 35 minutes of worship singing, plus a sermon and announcements. The songs are meant to strike a balance between being musical enough to be inspirational, yet not so artful as to be difficult to sing or distract the congregation from the songs’ purpose: effecting a connection to God. The songwriters “attend to their lyrics with great care,” Kelman writes, seeking “to express eternals truths in novel ways” within a format “constrained by a limited range of possible subjects,” primarily stories about Jesus and praise for God. The worship leaders, many of them songwriters, believe that “one has to worship” — both in general and during a given service — “in order to lead worship,” Kelman writes. There isn’t a prayerbook. They project song lyrics on screens. In other words, it takes a culture to raise the proverbial roof with a worship song. White evangelical worship music first shifted from traditional hymns in the 1960s, when young worshippers — like some of their Jewish contemporaries — sought to pray in their own musical vernacular inspired by the secular folk music they heard singer-songwriters performing. But the parallels stop there. 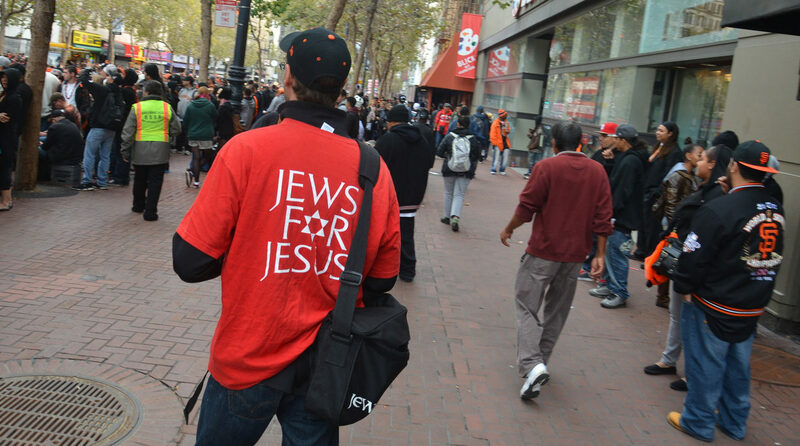 Kelman pointed out that the evangelical musical approach wouldn’t work in many synagogues, which forbid the use of instruments on Shabbat and holidays. Still, Kelman said congregations and institutions should follow evangelicals’ example of scrupulously paying songwriters for the rights to use their songs. He also alluded to “a broader conversation that could be happening and thinking differently about fidelity to tradition.” For more on that, see that other book he was working on in 2010.